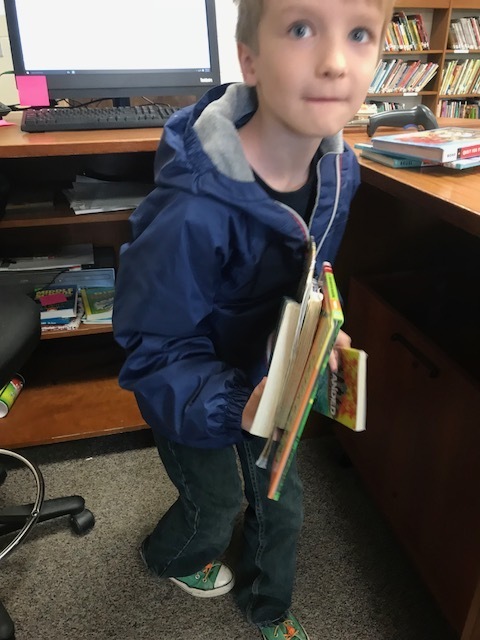 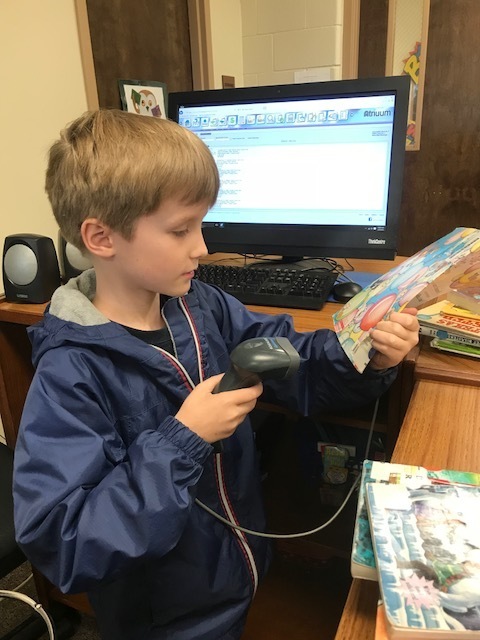 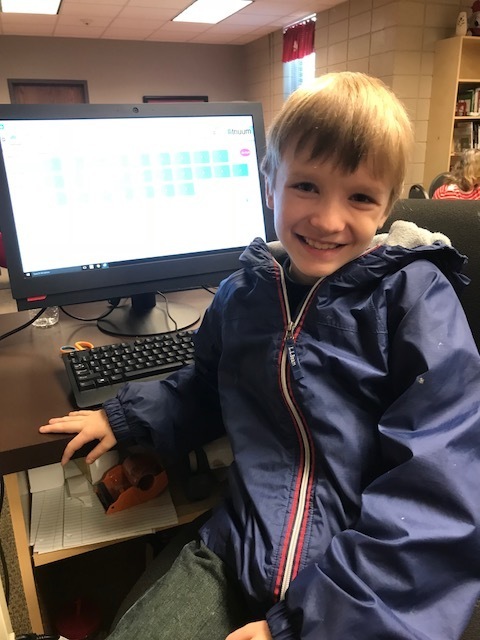 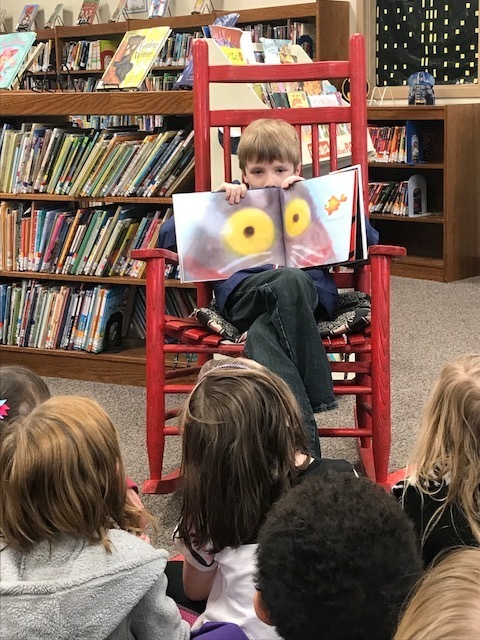 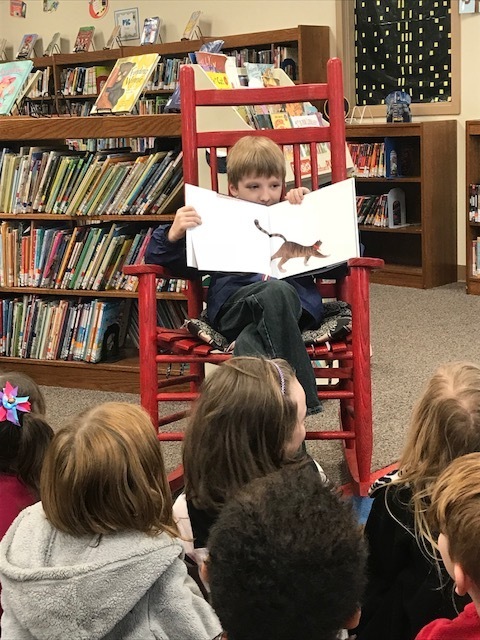 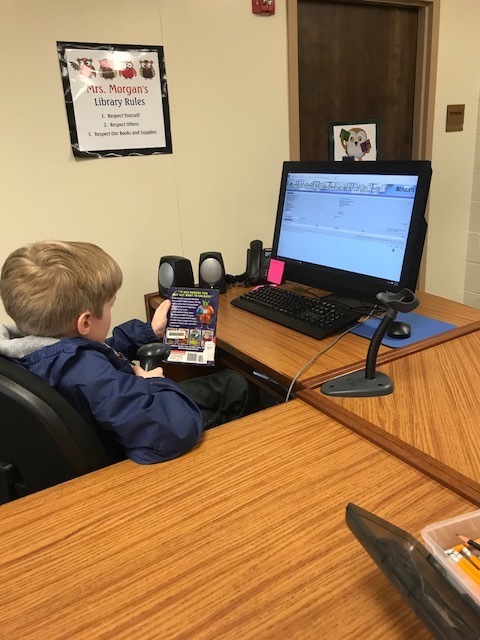 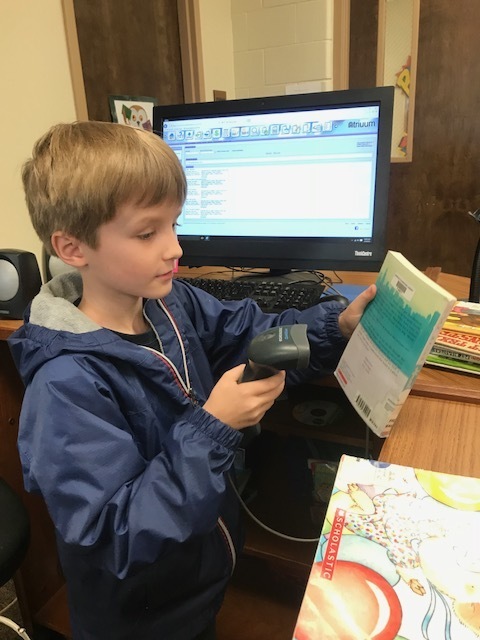 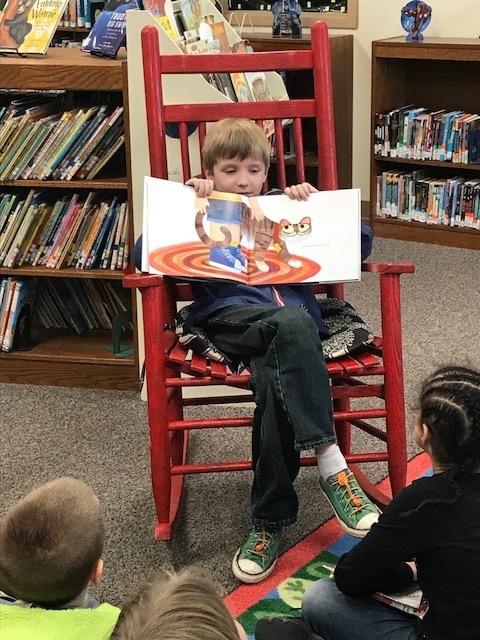 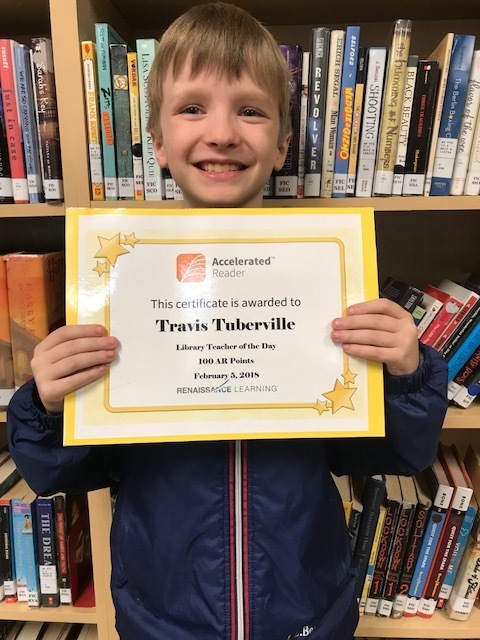 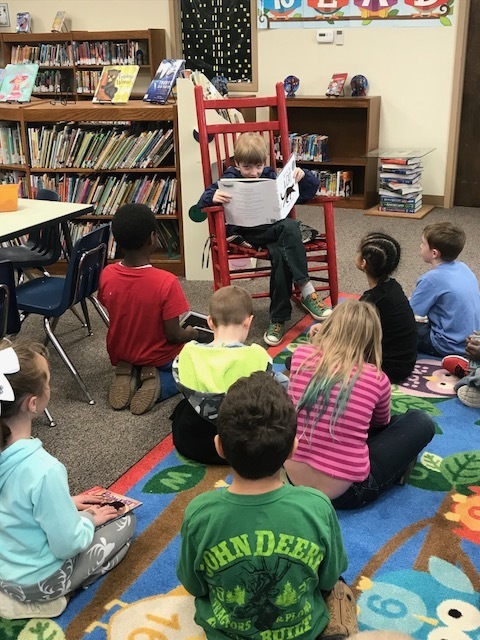 Norphlet Elementary School 2nd grader Travis Tuberville achieved 100 Accelerated Reader points and was rewarded the opportunity to be "Librarian of the Day"! 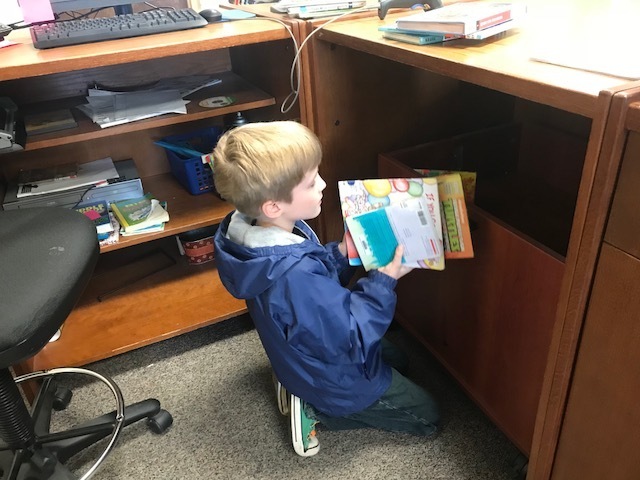 Travis assumed some of the roles of the librarian, such as checking in/out books, shelving books, presenting a lesson, and reading to the students. 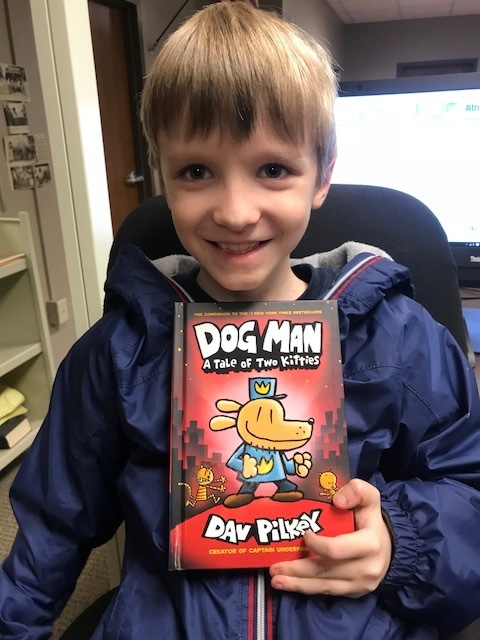 Travis was awarded a certificate and a new book, "Dog Man" by Dav Pilkey.